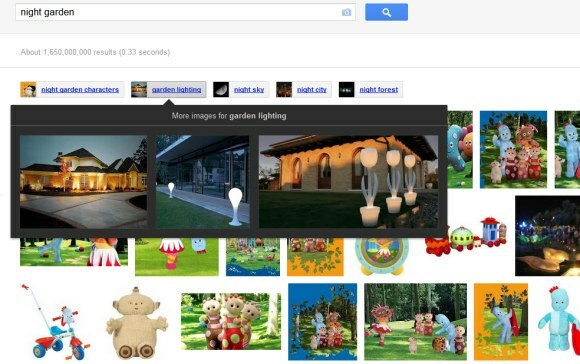 Google's image search engine tests a new interface for related searches. Instead of only displaying a list of queries, Google also shows small thumbnails. Mouse over a query and you'll see 3 image results in a preview box.